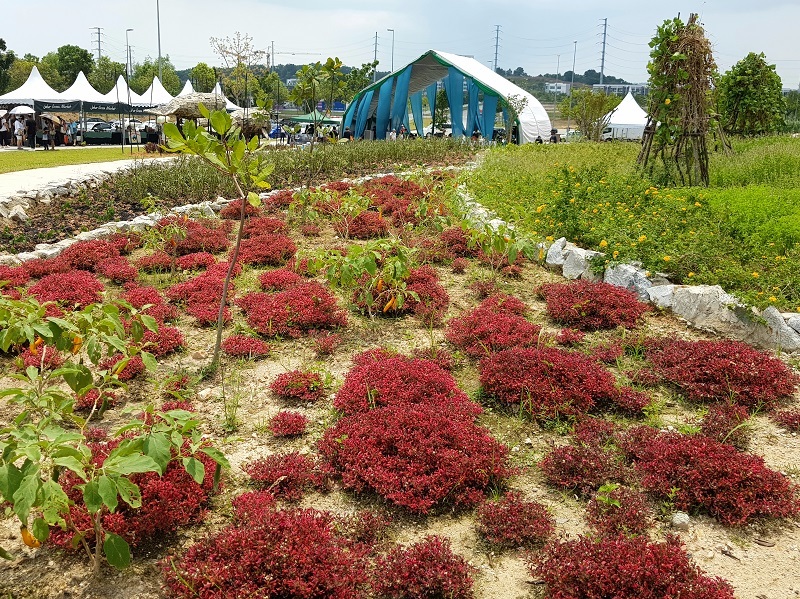 Medini City, Iskandar Puteri, Johor, 12 March 2018: Iskandar Puteri’s green ecosystem took centre stage at the inaugural Edible Festival held in Medini City on 3 March 2018. 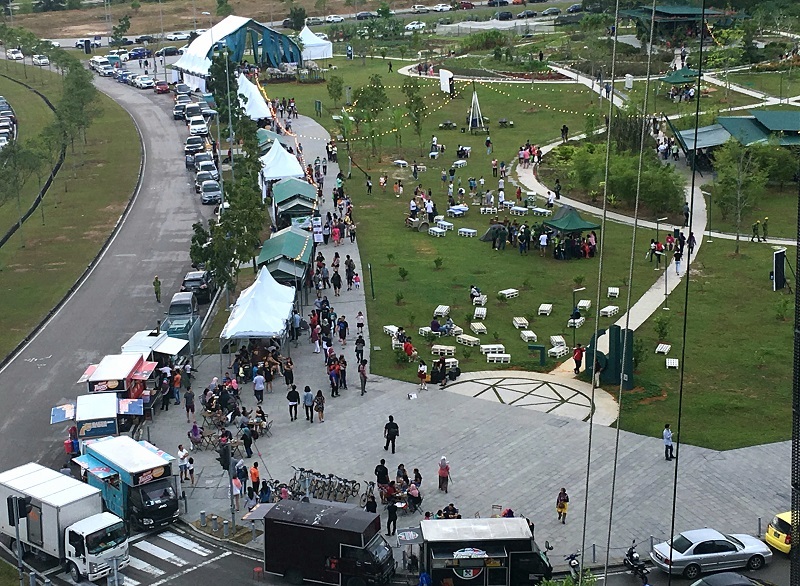 Organised by Medini Iskandar Malaysia SdnBhd (MIM) in collaboration with social enterprise Johor Green, the food and sustainability event drew in approximately 6,000 visitors to launch the Edible Park, a unique public park comprising edible local plants and trees. The festival, which was graced by the Mayor of Iskandar Puteri, Tuan Haji AdibAzhariDaud, aimed to inspire visitors to make sustainable choices while exposing innovative approaches in regional lifestyle and cuisine. 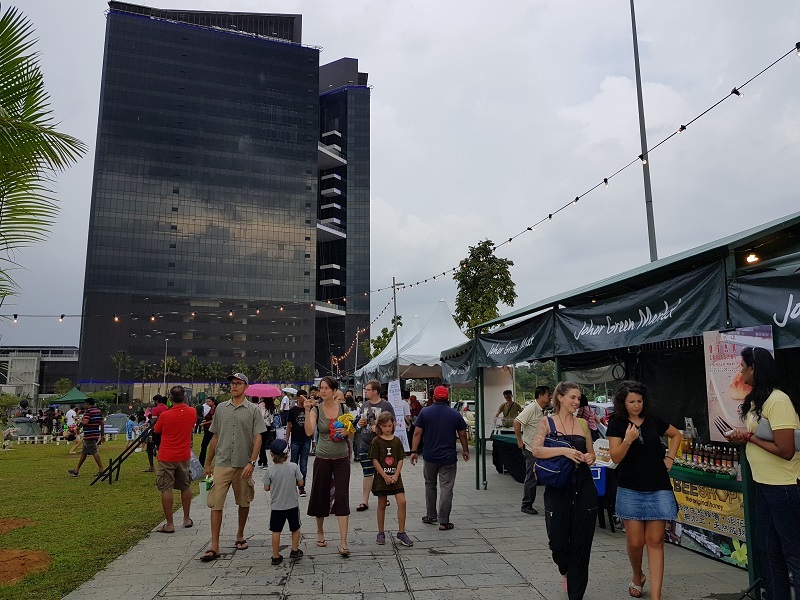 Edible Festival combined the efforts of 201 talents (of which 75% were Johorean) to fill the park with the largest Green Market held in Iskandar Puteri on top of free workshops, performances and showcases. 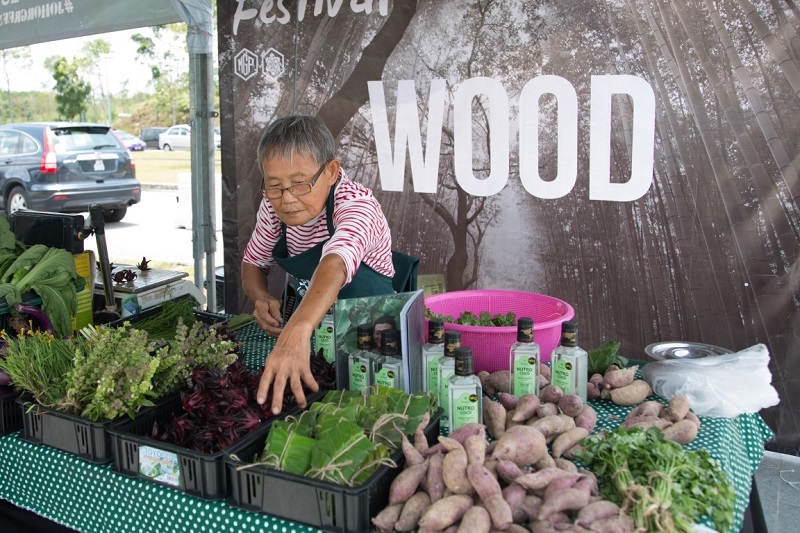 The festival’s Elemental Pavilion featured more than 40 vendors selling artisanal food and sustainably-grown produce, including Durian Guesthouse, Nictar, JS Popsicle, Zenxin Organic and Kelab Alami to name a few. 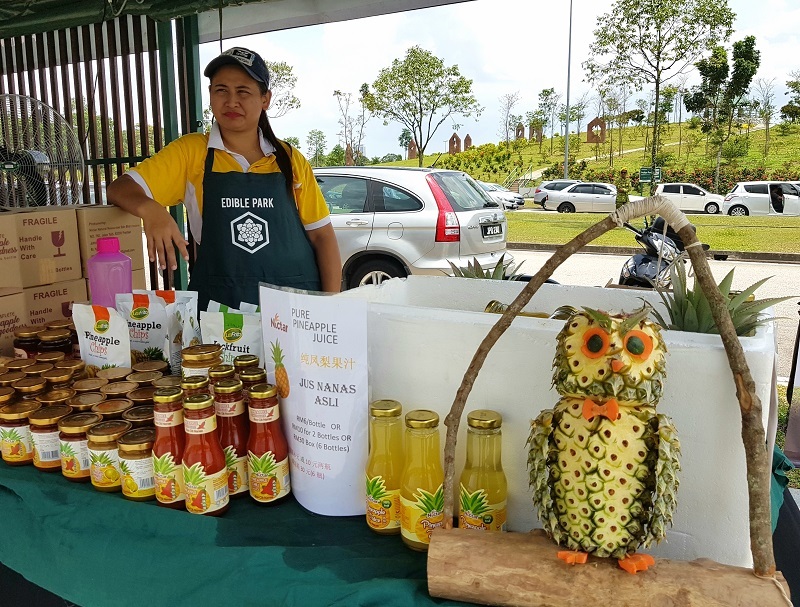 There were also vendors selling handmade crafts plus Medini’s popular food trucks. 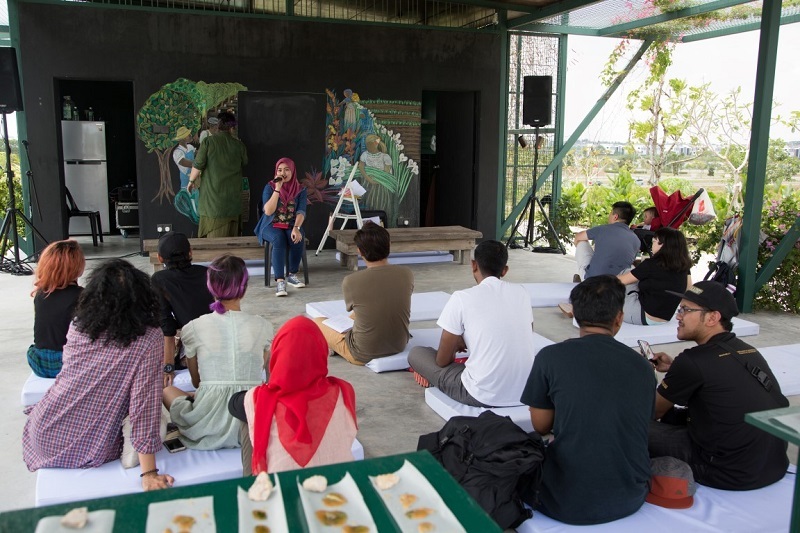 Edible Park’s very own cafe featured showcases and tastings from Dewakan, Vburg Bakery, Sophie Pattisier, and many notable players from Johor’s vibrant culinary scene, while the park studio weaved family recreation with learning opportunities by offering the public a semi-outdoor space to paint, make herbal candy, weave herb-growing baskets and assemble edible kokedamas. 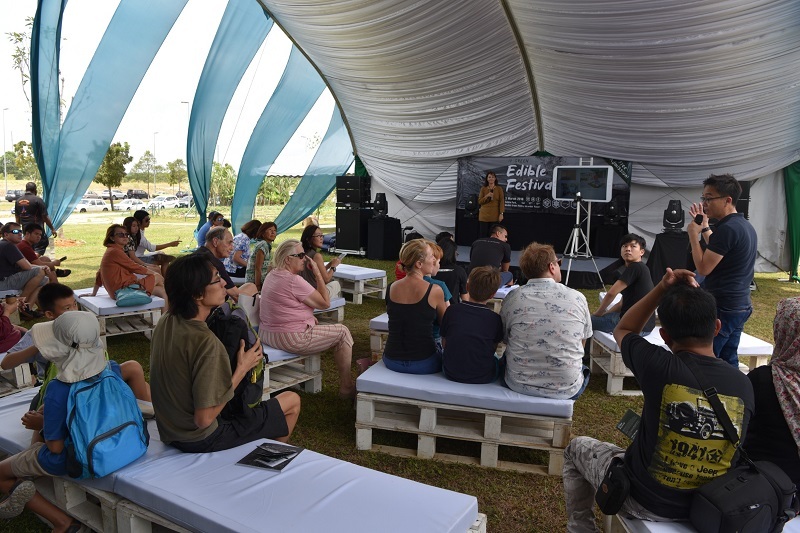 Edible Festival was headlined by special presentations by local fine-dining pioneer Chef Darren Teoh of Dewakan, and television presenter and actor RazifHashim, on the subjects of local food culture and identity. Razif, excited about the concept of Edible Park and Edible Festival, exclaimed, “I love that I can be one with nature and eat it too! The people of the Medini community are so lucky to be able to share a place that promotes healthy living and good eating. Food brings fun and shared cultures together while allowing people to just enjoy another day in the park.” Sharan Sambhi and Benjamin Tay tackled Edible Consequences describing problems about food waste and a citizen based approach to the problem of haze. Leo Wein and Vikas Garg gave a glimpse into an Edible Future that includes insects and a global plant based movement. 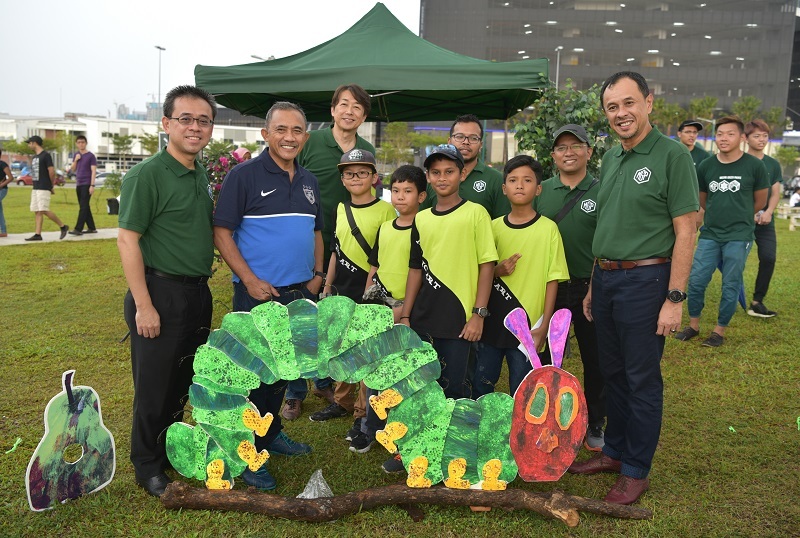 Dr James Tee, Managing Director / Chief Executive Officer of MIM said, “The Edible Festival was a big step towards bringing the public closer to sustainable living and we are delighted by the results and look forward to more collaborations with the local community and Johor Green. The festival was an eye-opening experience for many as it challenged how we think concerning our actions and their impact on our own health and the environment”. 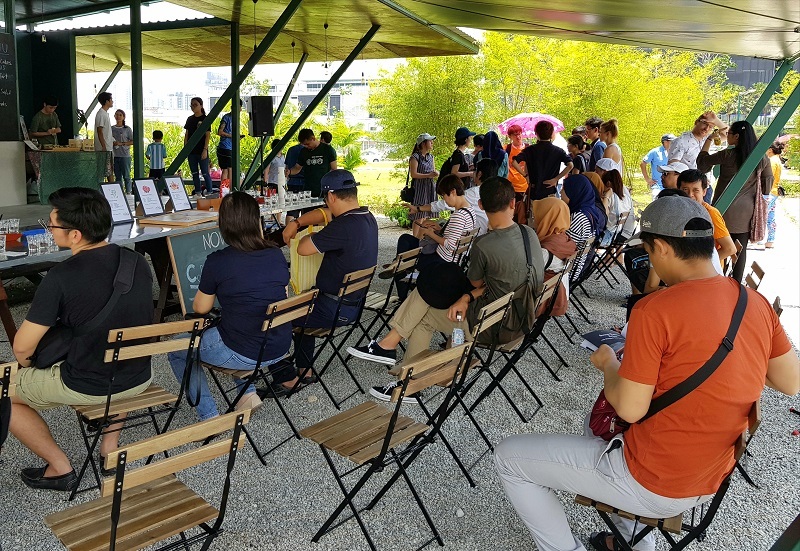 Edible Festival marks the second major event held in Iskandar Puteri this year following the inaugural four-day start-up festival ‘IP Smart 2018: Create’, which took place in AFINITI, Medini City in January 2018. This entry was posted in News, Party and tagged edible, festival, food, garden, johor, medini by TheGoodGoodGuy. Bookmark the permalink.